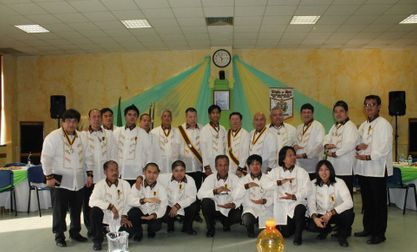 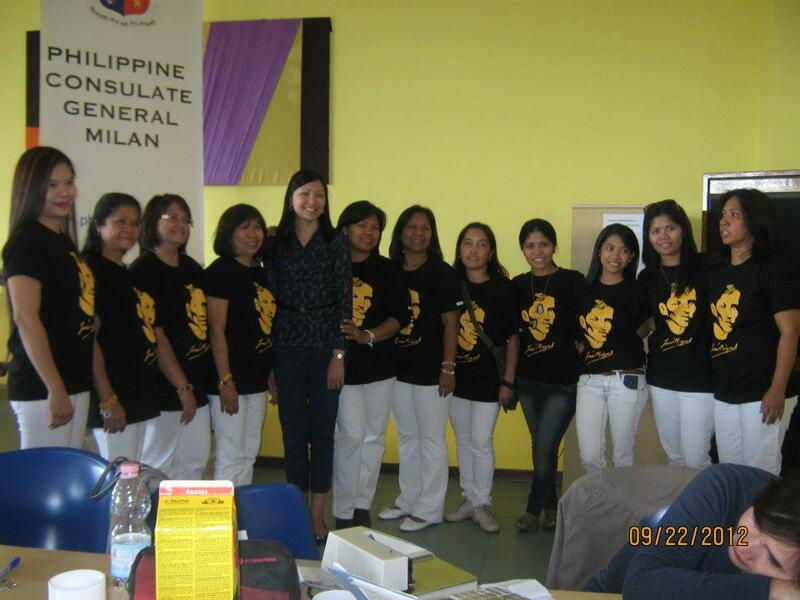 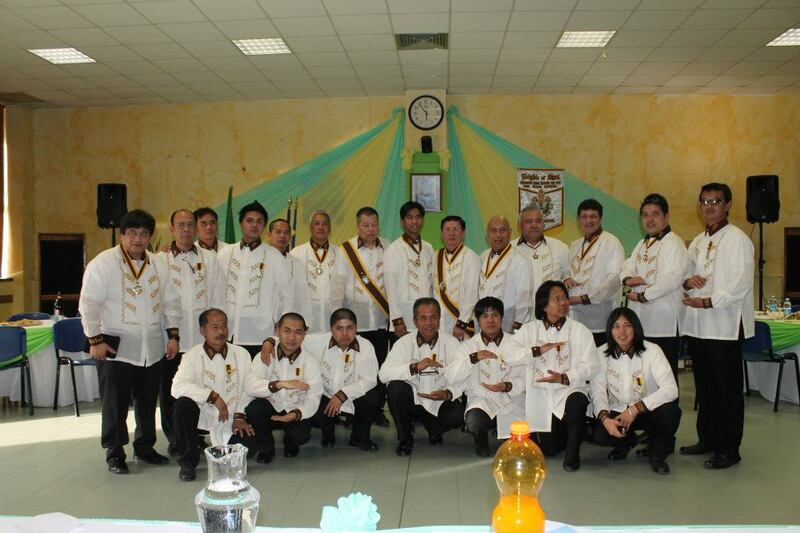 The First Filipino Cultural Presentation in Modena Italy. 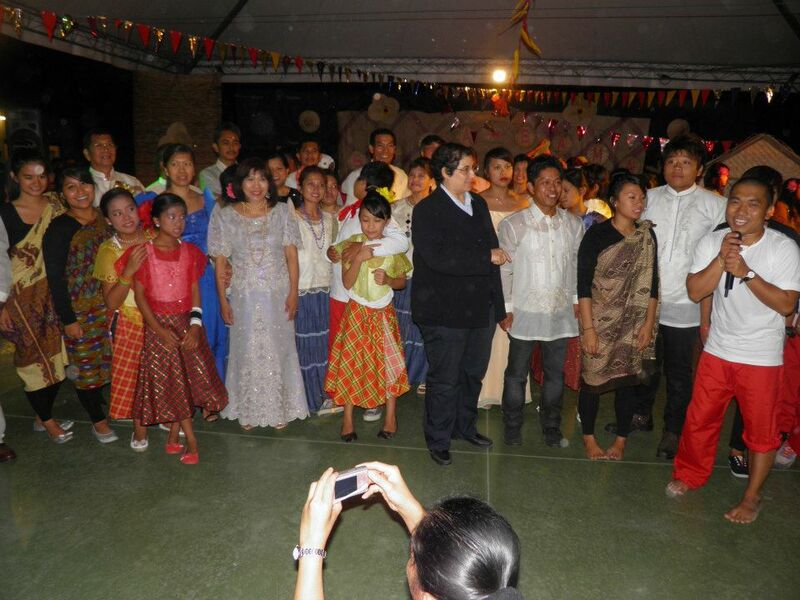 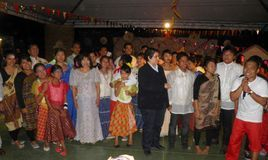 Lots of Filipino Games and Dances was performed. 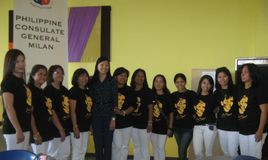 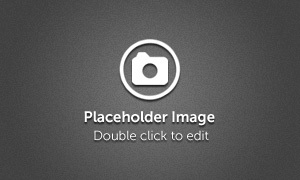 A very successful event. 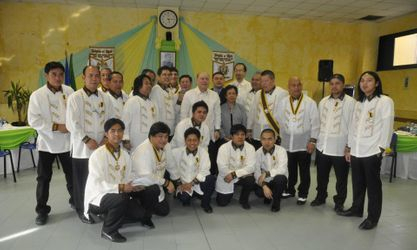 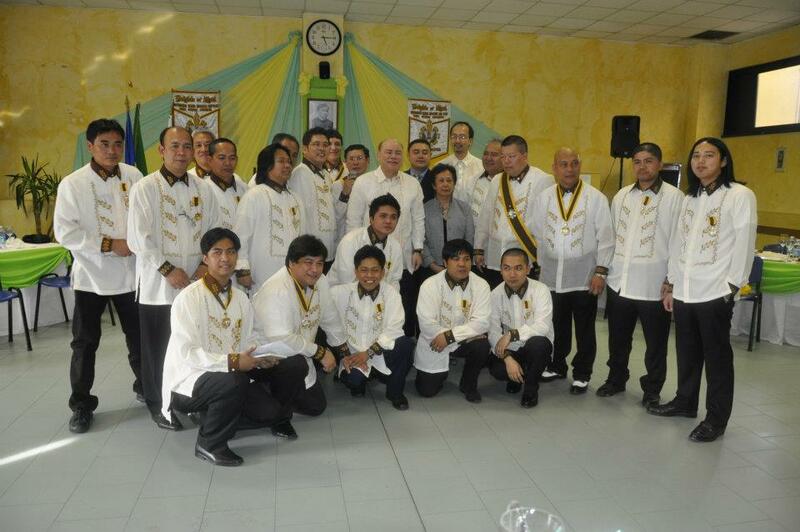 The Knights of Rizal together with the Kababaihang Rizalista Modena Chapter commemotares the 116th Anniversary of the Martyrdom of our National Hero Dr. Jose Rizal.